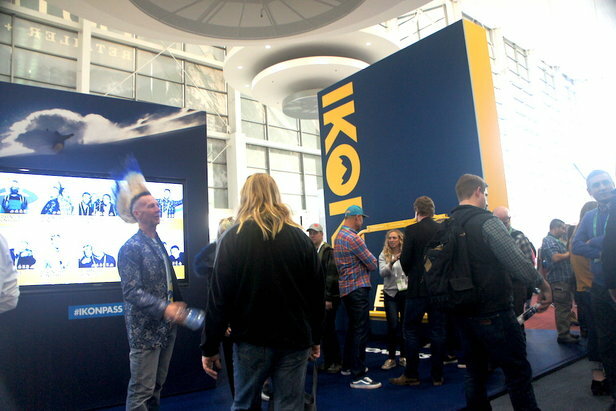 Alterra announces its Ikon season pass pricing. Unlimited: Steamboat (a significant decrease from the mountain's prior season pass price of $1,499), Winter Park Resort, Copper Mountain Resort, Eldora Mountain Resort, Squaw Valley Alpine Meadows, Mammoth Mountain, Big Bear Mountain Resort, June Mountain, Stratton, Snowshoe Mountain, Tremblant and Blue Mountain. Squaw Valley | Alpine Meadows powder day. 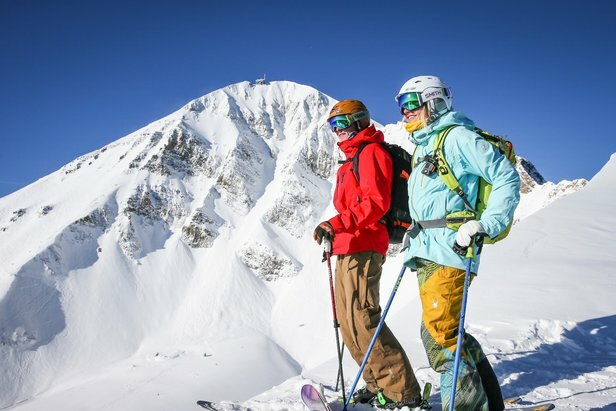 In case you didn't catch it in the mix above, Alterra also packed this ever-growing pass, which will be available for purchase starting March 6, with three additional destination partners: SkiBig3 (Banff Sunshine, Lake Louise and Mt. 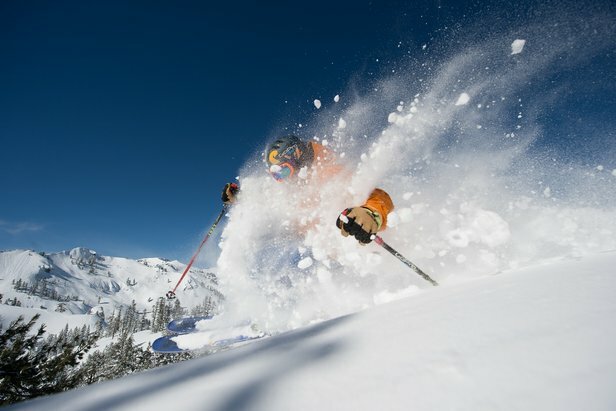 Norquay) in Alberta, Revelstoke in British Columbia, and Sugarbush in Vermont, bringing the resort count to 26 spread over nine U.S. states and four Canadian provinces. Information on additional benefits/college and military discounts available on the website. See the full press release here. Stay tuned for more season pass comparison content between Ikon and Epic as well as updates and pricing for other season pass products as they're announced.